I am Michelle Mokha Ladies, Hair and Scalp therapist. I have been in the hairdressing industry for 10+ years and is a huge passion of mine. I previously worked in Mokha as a hair stylist however when the children came along I decided to take a step back. After being out the salon for a few years I really felt that there was something missing in my life. I thought it was such a waste that I had this passion and knowledge about the industry and I wasn’t using it. When I was approached about coming back to the salon I jumped at the chance and the role as the Hair and Scalp therapist sounded perfect to me. So as the Hair and Scalp therapist I would like to introduce you to our new & exclusive hair spa menu. After a lot of research and feedback we have created the hair spa to keep your hair in the best condition possible in-between your salon visits. We offer a variety of bespoke treatments to suit your individual needs. 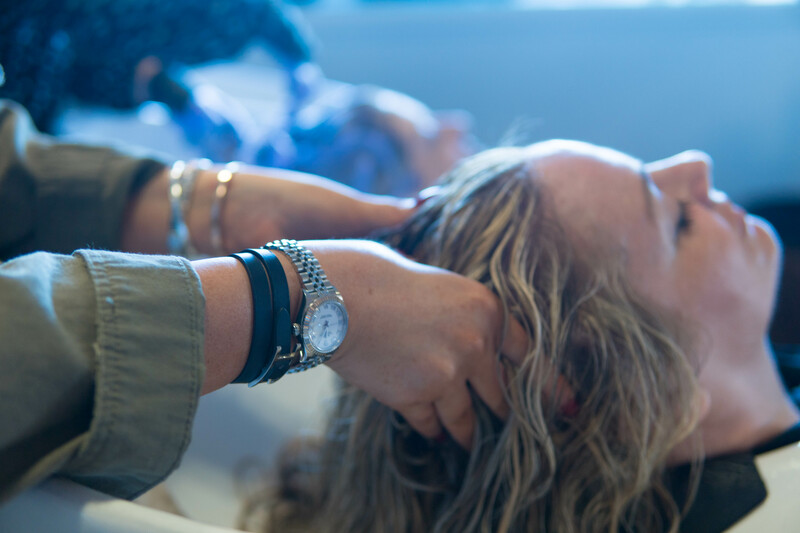 Our Hair and Scalp therapist will have an in depth consultation with you before this will ensure you receive the best treatment possible for your hair type and scalp. We also offer home after care products for each treatment to help maintain the condition. Every treatment comes with a head massage ensuring you can unwind and truly enjoy. 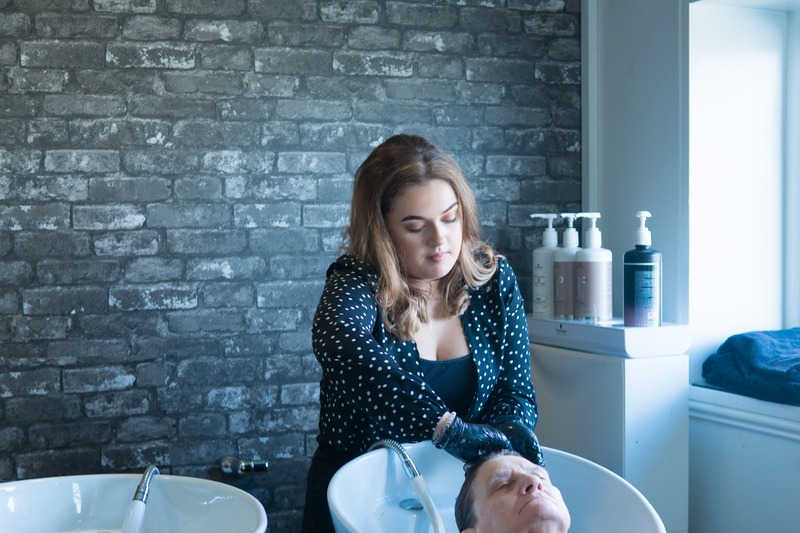 For any further information please do not hesitate to contact us on 01698 283452 and you can speak with our Hair and Scalp therapist, Michelle.